West Dean College offers over 800 courses, tailored for all levels of ability, and ranging from a day, a weekend, or a whole week. 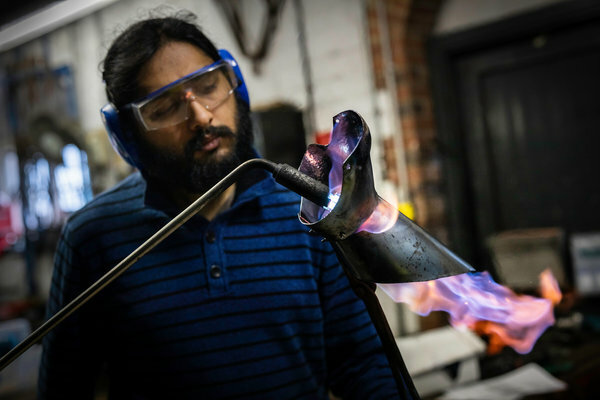 Learn new skills, or nurture existing talents, under the guidance of expert tutors in our fully equipped workshops and studios, including a pottery, a forge, a fine-metals workshop, spacious art studios, a sculpture courtyard and a stone carving workshop. 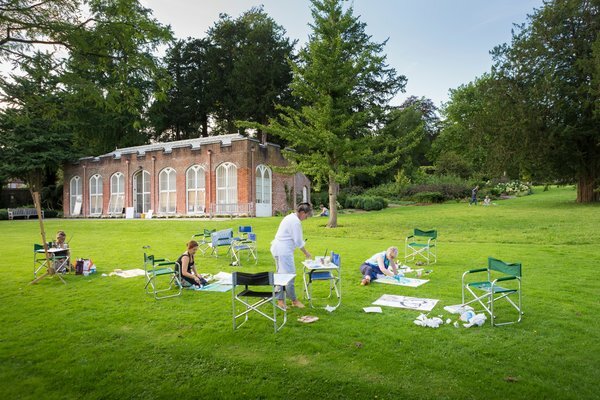 To top it off, our historic house and award-winning gardens promise to provide an inspiring setting for your unforgettable creative experience. 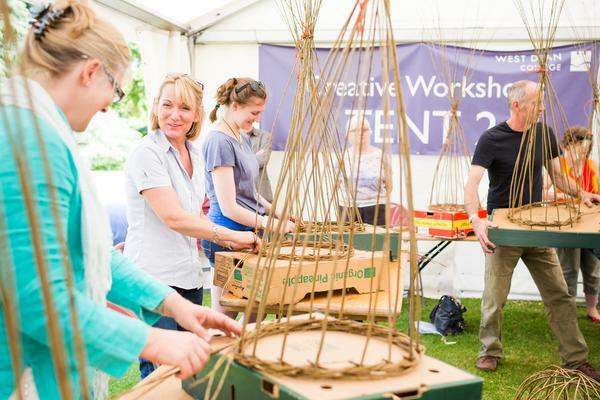 Why not treat yourself - or a friend - to an 'out of the ordinary' creative experience? 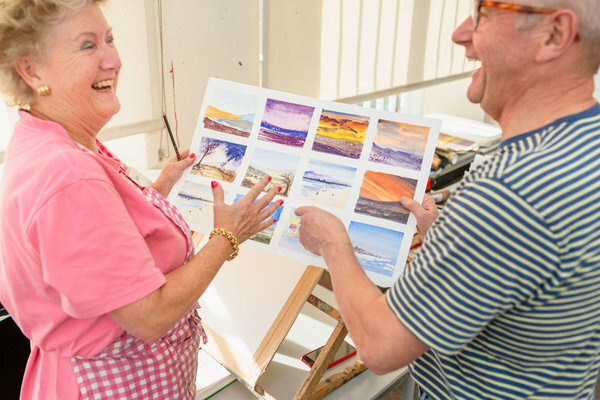 Many of our short courses are inspired by the season, and you'll take home ideas, techniques and your finished artwork, or handmade item, to treasure. 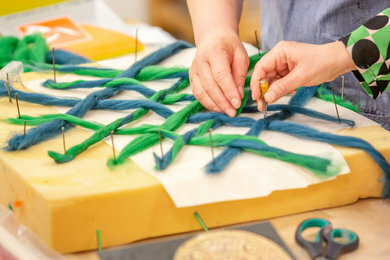 Late availability - take a look at last minute places on art and craft courses in April and May. One day courses - you'll be amazed at what you can achieve in just one day. Your creative highlight of the year. These week-long courses allow you to encounter a broad range of creative insights that go way beyond the course itself. Short illustrated talks by tutors and displays of their work. A swap-over session to another course of your choice. An afternoon of organised visits to local art venues. An optional evening at the Chichester Festival Theatre (prebooked). A special party with dinner, entertainment and music. Workshop displays of students' work and informal end-of-course group reviews. "The excellent teaching pushed us beyond expectations; individual advice was very helpful as was being in such a beautiful setting." 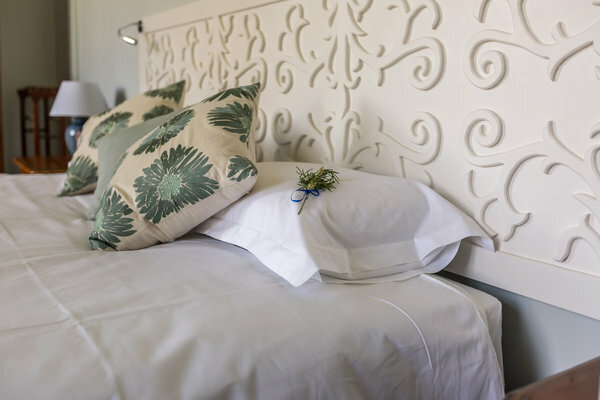 Make your creative experience truly immersive by staying with us during your course. As a residential student you can choose a traditional or more modern room, and wake up to the characterful charm of this period property set in acres of parkland. Start the day with a traditional English or continental breakfast in the bright and airy dining room. For lunch and dinner, you will find a tempting new menu each day, with two seasonal hot dishes, salad bar and a range of puddings. Dinner on the first night and lunch through out your courses is included in your course price. Breakfast and dinner are included in your stay. 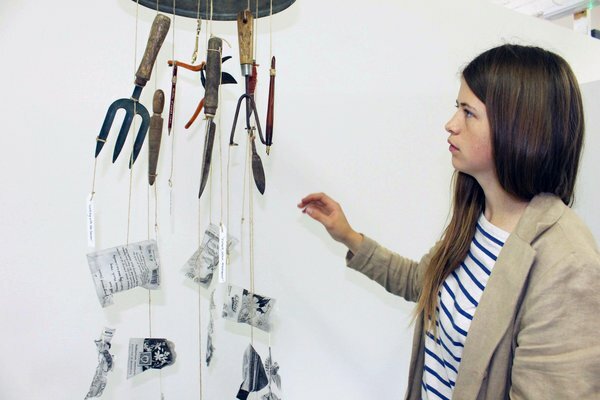 Develop your portfolio of art and design skills for entry onto a related degree programme. The FDAD includes 10 short courses during which you will create a rich and varied portfolio of work. The course will help you ensure your portfolio reflects your talents and areas of interest and focus on your future career aspirations. 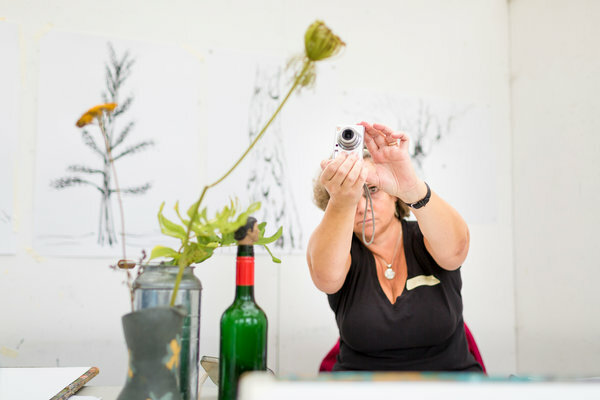 The West Dean College Diploma in Art and Contemporary Crafts is a two year part-time programme delivered through intensive study blocks throughout the year, through attending short courses to develop skills and through independent study outside attendance at the College. The programme is focused on developing skills essential to the successful development of a sustainable studio practice, both practical and contextual. 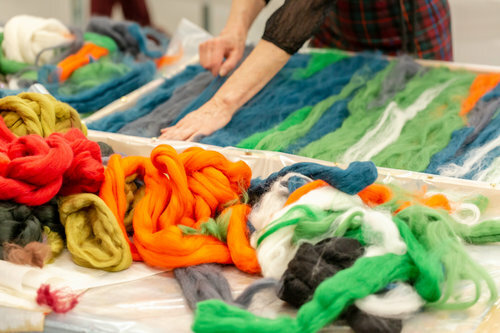 The Foundation Diploma in Tapestry Weaving is awarded in recognition of the successful completion of the two year, part-time programme of six, three-day units, self-directed study and making, and a final 1500 word essay. 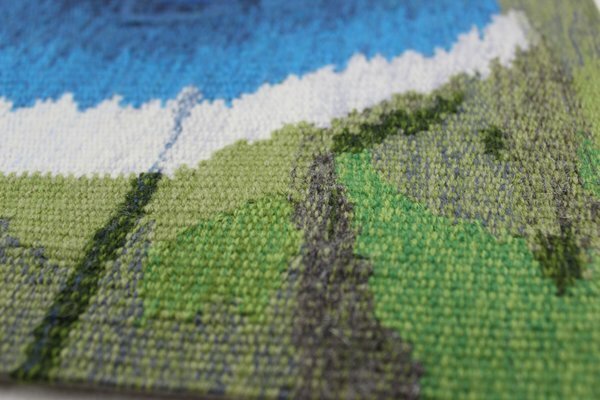 It aims to offer tapestry weavers a broad insight into the technical and creative techniques of tapestry weaving, necessary for developing skills and building your own creative language. 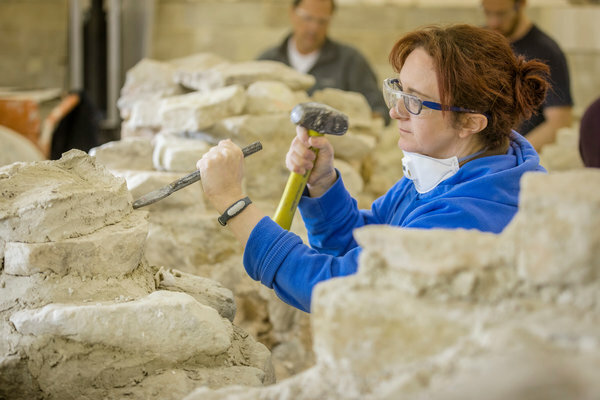 It is aimed at weavers who have completed a beginners' course at West Dean College or elsewhere, and are looking to commit to an extended and intensive programme of study. Treat a creative friend or a loved one to a gift voucher. Give the gift of creativity and the chance to learn a new skill while making something to wear, use or display proudly in the home or garden. You can buy £10, £25, £50 or £100 vouchers, which can be used for full or part payment of a course. or 01243 818300. You can also request vouchers from Reception. Listen to a concert or recital, pick up some top tips at a garden talk or enjoy a day out for the whole family. Find out about accommodation, booking, what to bring, information for overseas students, arrivals information and more details to help you get the most out of your short course. 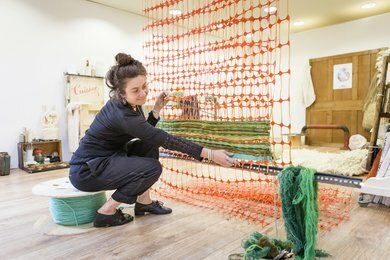 Short courses are part of the School of Arts, which also offers full-time programmes in Visual Arts from Foundation to Postgraduate Diplomas, MA and MFA. Within this rich, immersive environment the vision of founder and Surrealist patron Edward James connects today's students with a rich heritage of art. The School of Conservation offers a dynamic, internationally connected and respected learning environment. Our conservation graduates are amongst the most sought-after in their field. 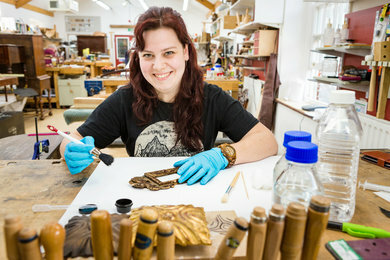 Continue your studies with our conservation CPD courses.